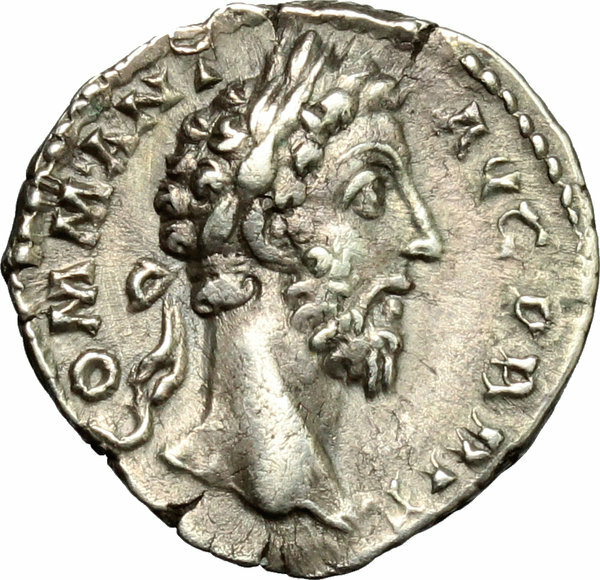 Commodus (177-192). 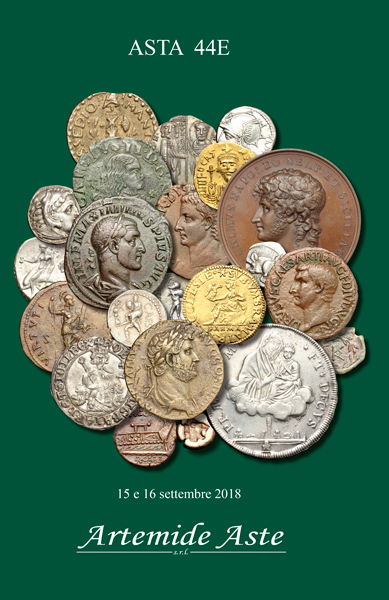 AR Denarius, 184-185 AD. Obv. COMM ANT AVG PARTH. Laureate head right. Rev. PM TR P [VIIII (orX) IMP VII] COS IIII PP. 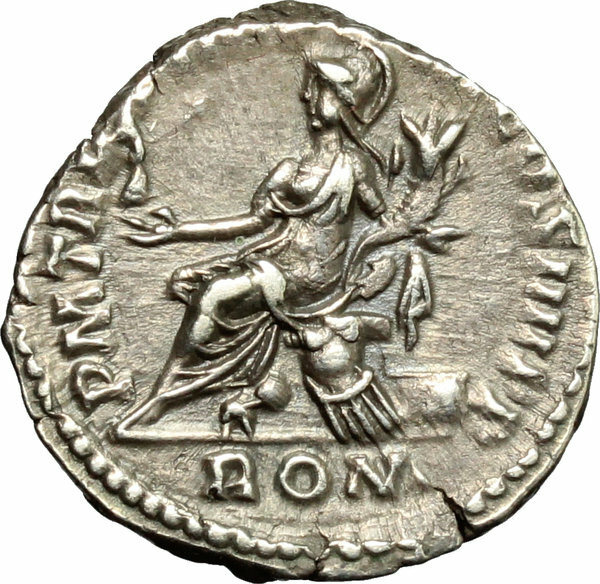 Roma, seated left on cuirass, holding Victory and cornucpiae; in exergue, ROM (or ROMA ligate?). RIC 98a or 112. AR. g. 2.90 mm. 17.50 A very attractive example, with a superb portrait, from a fresh and well detailed reverse die. Prettily toned. Good VF. Cf. RIC III, 112 note.